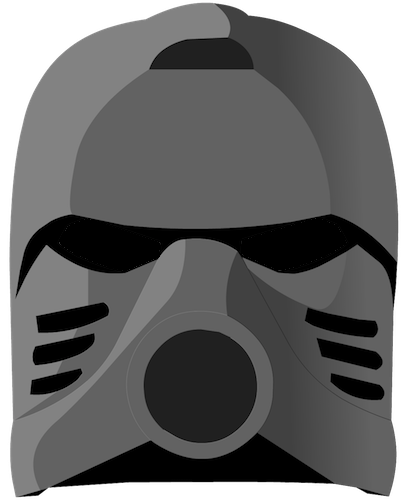 Set 8984 Stronius is a canister set released in 2009 portraying the special-forces Skrall Stronius. This set includes a unique black helmet. This page was last edited on 2 September 2017, at 13:32.